Nowadays wedding rings means for us a little bit more then just jewellery. 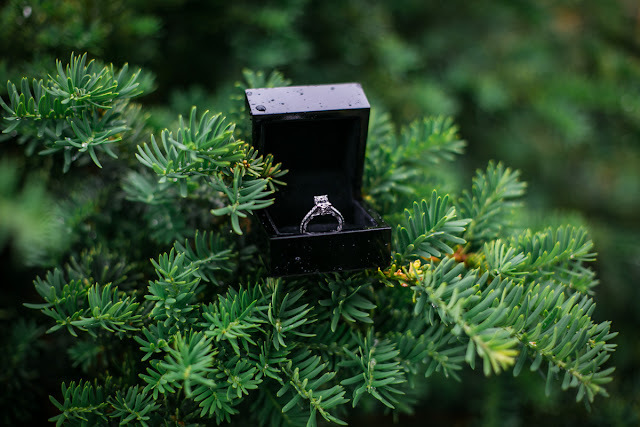 The history of engagement rings isn`t know for certain, hence the many theories and legends of their origins. But in all the legends and stories, one thing is invariable: the wedding ring is a symbol! A symbol of love, family, fidelity! Consider some of the most popular legends about the origin and nature of the wedding ring. The round form of the ring, integral and inseparable, means a closed circle of conjugal ties. A circle is always something integral. By definition, a circle can`t have a beginning or an end. So in the family - since all marriages have long been no beginning and more importantly, no end. For this reason our ancestors decided that the circle is an ideal symbolic designation. In addition, the circle has always been endowed with considerable mystical properties. With the help of a closed circular line, shamans guarded themselves against evil spirits during meditation. What about the image of the mythical dragon Uroboros, clinging to his own tail and invincibility? 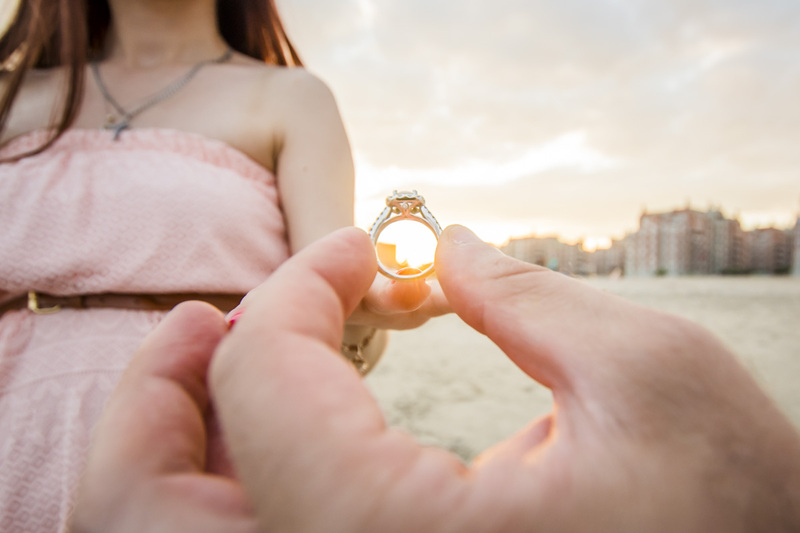 Another theory of the magic circle of an engagement ring is that two souls, like two halves of an engagement ring, grow into one unbroken circle. 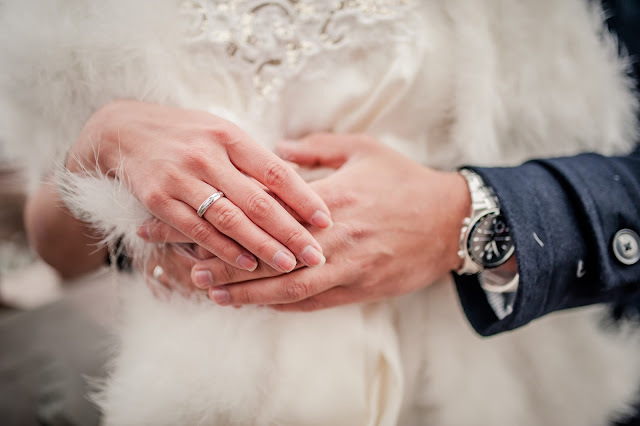 Ancient people believed in the so-called "The vein of love", which is in the ring finger of the left hand and opens the way straight to the heart. So it customs to wear wedding ring finger of the left hand. Skeptics have long disproved this theory, and in vain - so touchingly and it`s romantic to imagine that the wedding ring is a voluntary lick in the door that leads directly to our heart.